We are a full sales, parts and service dealer for Freightliner Trucks, Western Star Trucks, Mitsubishi Fuso Trucks and Manac Trailers. We are also a full parts and service dealer for Sterling Trucks. 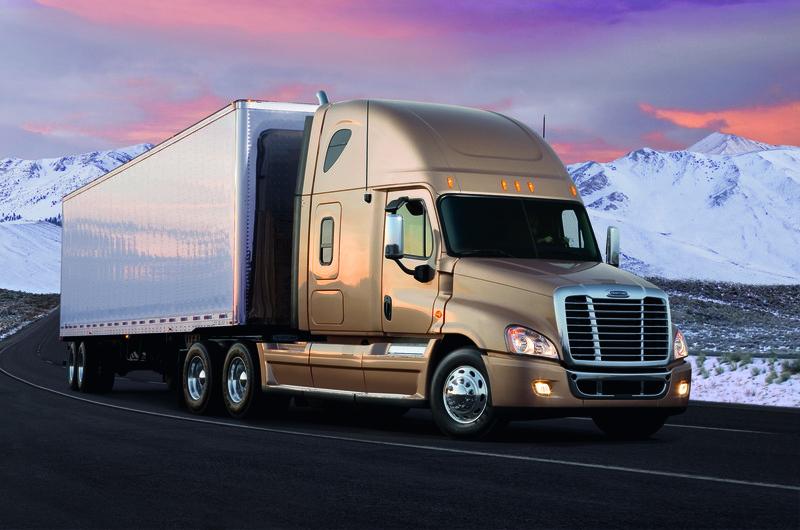 We are proud to now offer Freightliner Trucks for both vocational and highway applications. Whether you are looking for a sleek new Cascadia, or a tough severe duty SD model, we can help you spec a unit to suit your need. To learn more about Freightliner models, simply click on any of the photos or by clicking the button below. 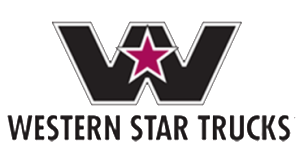 We are proud to carry Western Star Trucks for both vocational and highway applications, from the 4700 to the 6900 we’ve got the truck for the job. To learn more about Western Star models, simply click on any of the photos or by clicking the button below. To learn more about Mitsubishi Canter models, simply click on any of the photos or by clicking the button below. Cambrian Truck Centre is also a full parts and service dealer for Sterling Trucks. 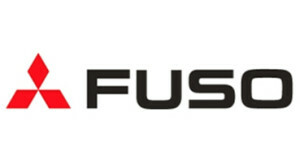 Our technicians are factory trained to work on Detroit, Mercedes, Cummins and Mitsubishi diesel engines. They are also factory trained, to work on Allison Transmissions, Fuller transmissions and Meritor axles.